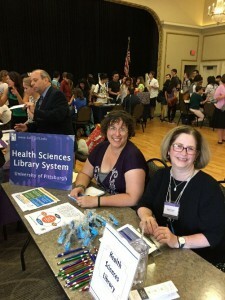 Every fall HSLS librarians provide library orientations to new students and faculty and this fall was no different. 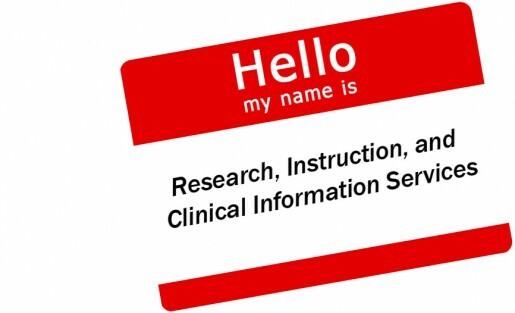 These orientations can be formal presentations about library resources and services or informal information tables at student organization fairs. Sometimes they are a mixture of both. 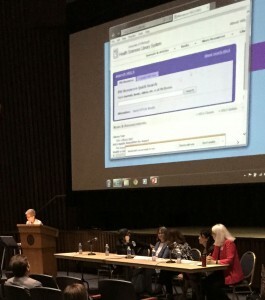 The librarians enjoy the opportunity to welcome these new students and faculty, provide them with a glimpse of what the library offers, and answer their questions. 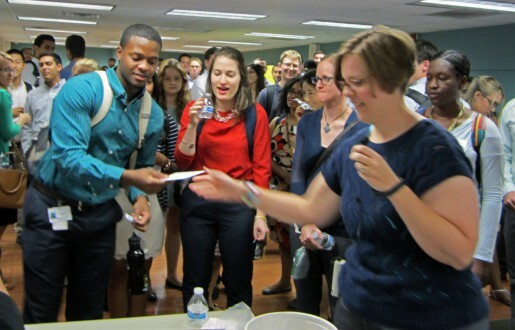 We hope this is just the start of our interactions with these new members of the Pitt community. 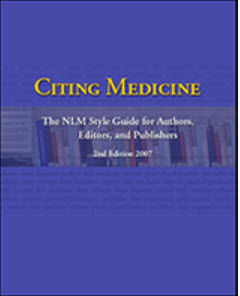 Citing Medicine: the NLM Style Guide for Authors, Editors, and Publishers provides both instructions and examples for formatting bibliographic citations for different types of published and unpublished material. 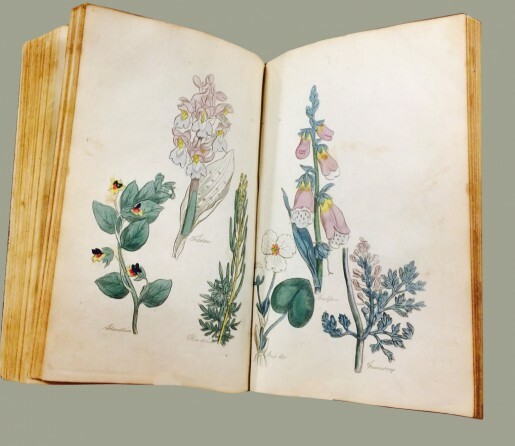 The guide was recently updated with over 40 new examples, including new references for datasets, data repositories, ahead-of-print articles, and more. In addition to the new references, almost all of the manual’s chapters and two of the appendixes were edited and updated. View all of the changes in the Content Updates appendix.